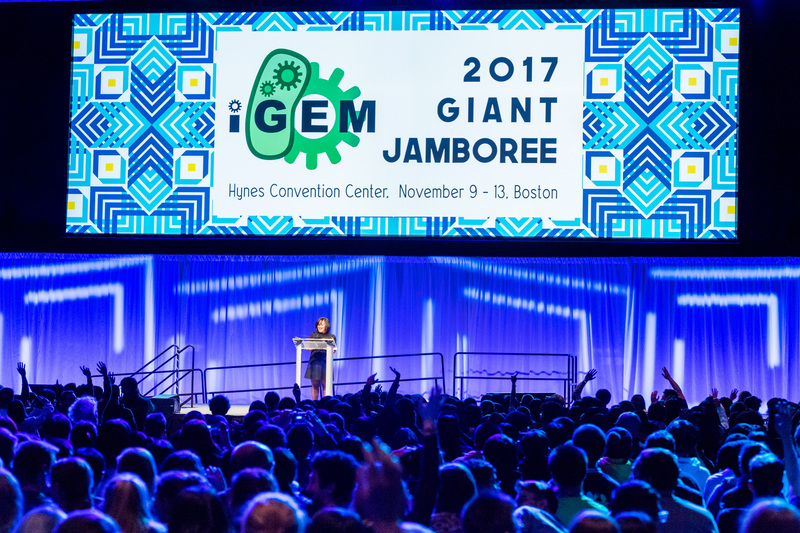 WISB is excited to announce that we are now accepting applications for next year’s iGEM team who will represent the University of Warwick at the competition in Boston in November 2018. We are seeking enthusiastic, creative, and motivated undergraduate students, with a problem-solving attitude, from all across the University to form the most multi-disciplinary iGEM team Warwick has ever seen! This is the first time that applications have been open to students from all disciplines. The team will not only conduct research into Synthetic Biology, but will be responsible for engaging with the general public, putting together a business plan, designing a website, developing code, and investigating the human practices associated with Synthetic Biology. To apply, or to come to a talk on 17th January to hear more information, visit warwick.ac.uk/igem. The deadline for applications is 28th January. This year’s team will have to dig deep if they are to meet the same levels of determination that was shown by last year’s group, Blueprint 361. Last year’s group was comprised of the following members and the team went to great lengths to engage the general public about Synthetic Biology. They ran a highly successful school day where local Year 12 students got to experience Synthetic Biology at university.